Vigalondo’s follow-up to “Extraterrestrial” absorbs the best qualities of both kaiju-inflected creature features and romantic recovery dramas, resulting in a strange hybrid that’s very much its own beast. 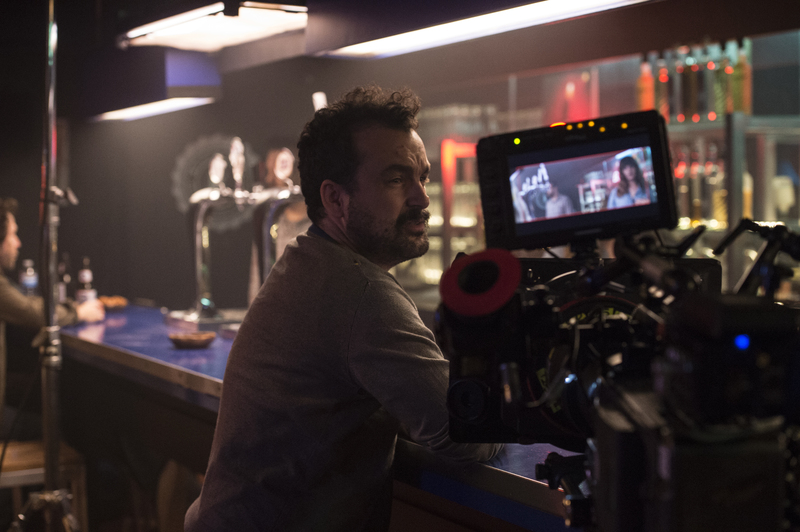 Vigalondo has an FX-laden ball as he unleashes a ginormous-beastie battle royale. But his subtext is what makes the movie a groundbreaker. After Gloria (Anne Hathaway) loses her job and is kicked out of her boyfriend’s apartment, she leaves her life in New York and move back to her hometown. 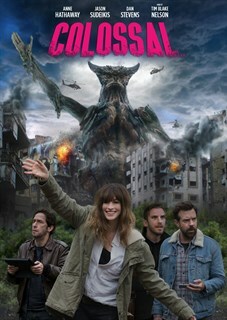 When news reports surface that a giant creature is destroying Seoul, Korea, Gloria gradually comes to the realization that she is somehow connected to this far-off phenomenon. As events begin to spin out of control, Gloria must determine why her seemingly insignificant existence has such a colossal effect on the fate of the world. Anne Hathaway in Colossal. Courtesy of Mongrel Media. 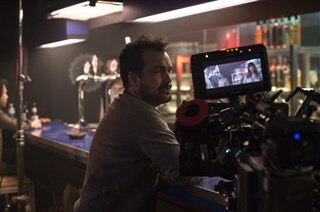 Director Nacho Vigalondo. Courtesy of Mongrel Media. 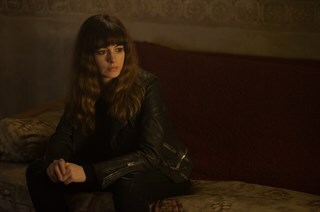 Anne Hathaway in Colossal, Courtesy Mongrel Media. 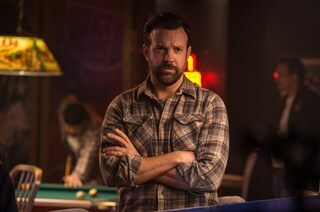 Jason Sudeikis in Colossal. Courtesy of Mongrel Media. 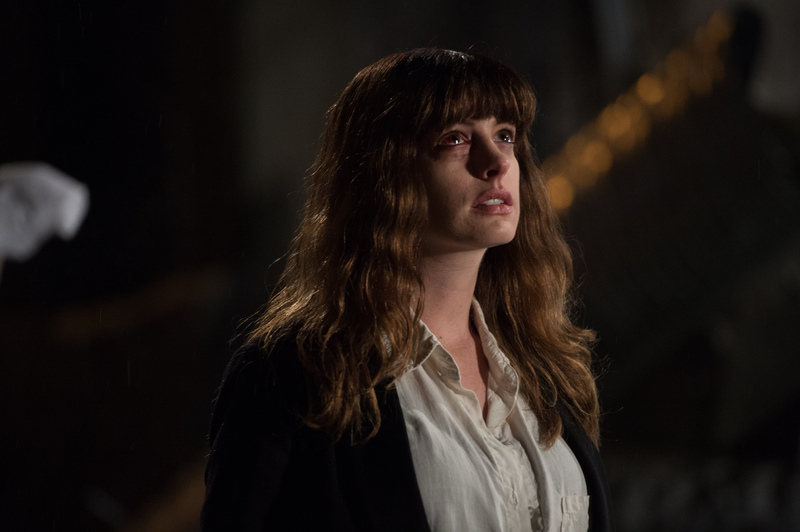 Anne Hathaway and Jason Sudeikis in Colossal. Courtesy of Mongrel Media. 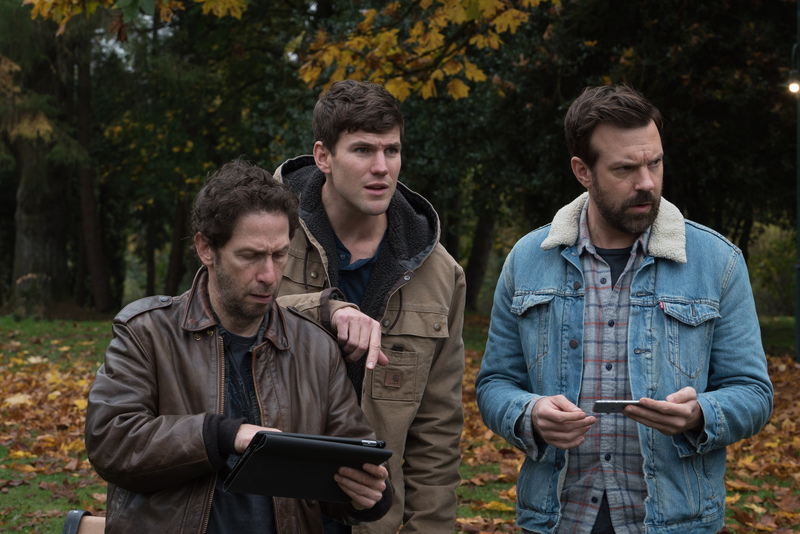 Tim Blake Nelson, Austin Stowell and Jason Sudeikis in Colossal. Courtesy of Mongrel Media. Jason Sudeikis and Anne Hathaway in Colossal. Courtesy of Mongrel Media.